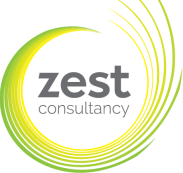 ​​We all know that turning your dream into a reality and starting your own business is the easy bit but it’s making it profitable on a consistent basis that’s the tough part! You can have a great product or service but if sales “isn’t your thing” then it’s tough trying to grow your business on your own and you won’t see the results you’d dreamed of. 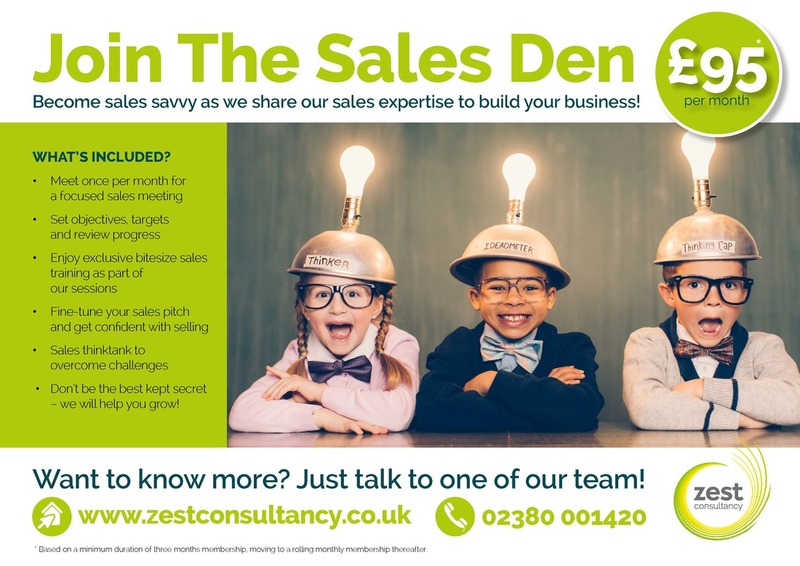 Join the Sales Den to inject sales expertise to grow your business through our monthly sales meetings and focussed sales workshops with other business owners facing the same challenges.